Specialising in styled newborn art. 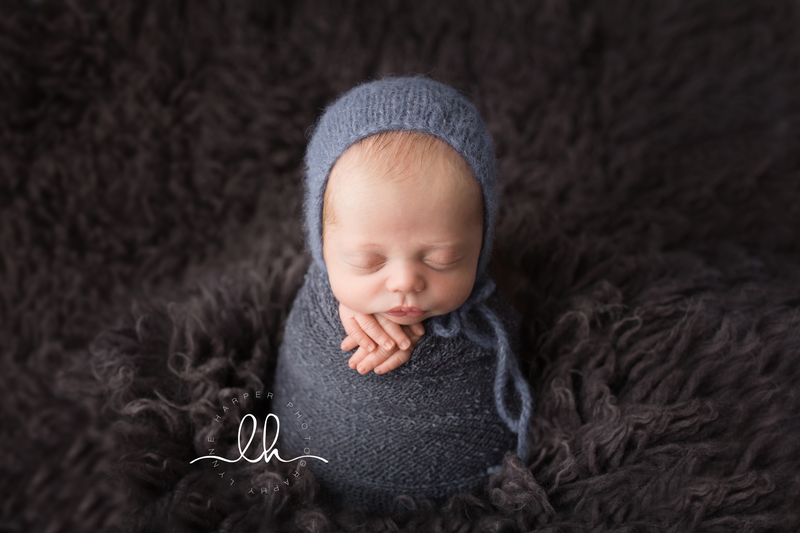 Lynne Harper is an international award winning newborn photographer, based in Ayrshire, Scotland. 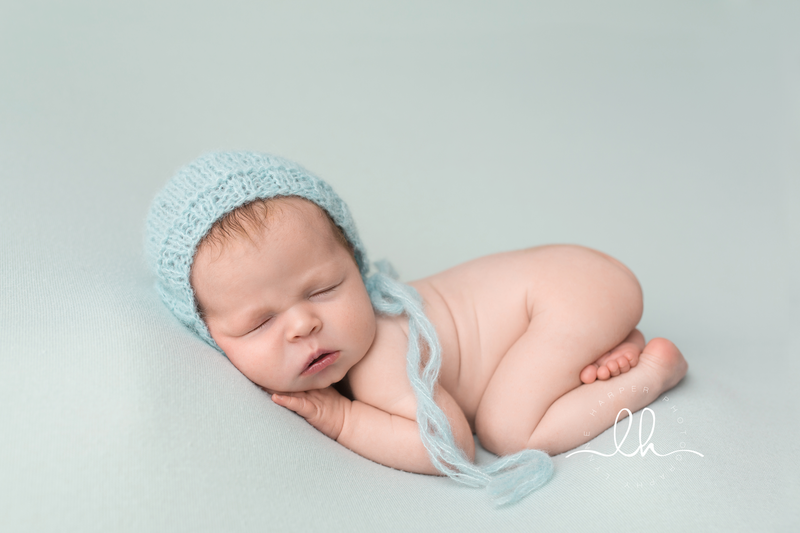 Lynne works from her home studio, creating beautifully styled newborn images of your newborn baby. 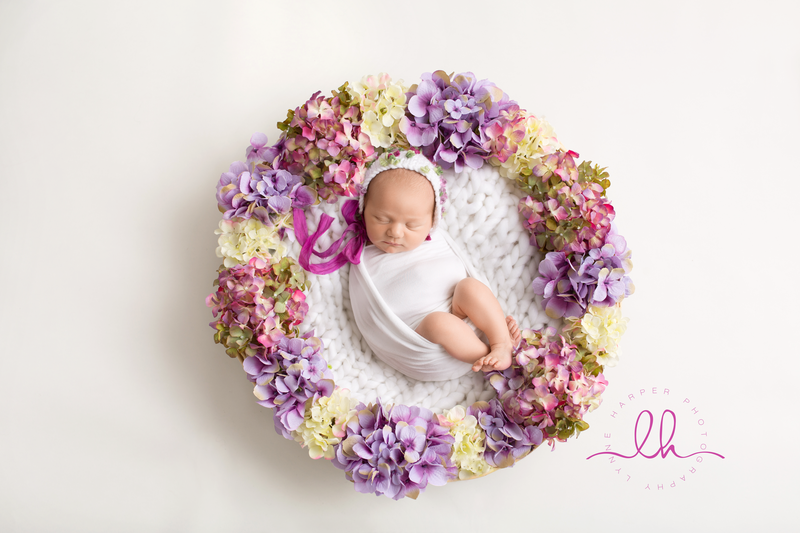 Lynne is mum to two girls and therefore appreciates the importance of documenting each fleeting moment of your child's life and giving your images for you to hang on the walls of your home and to treasure forever. 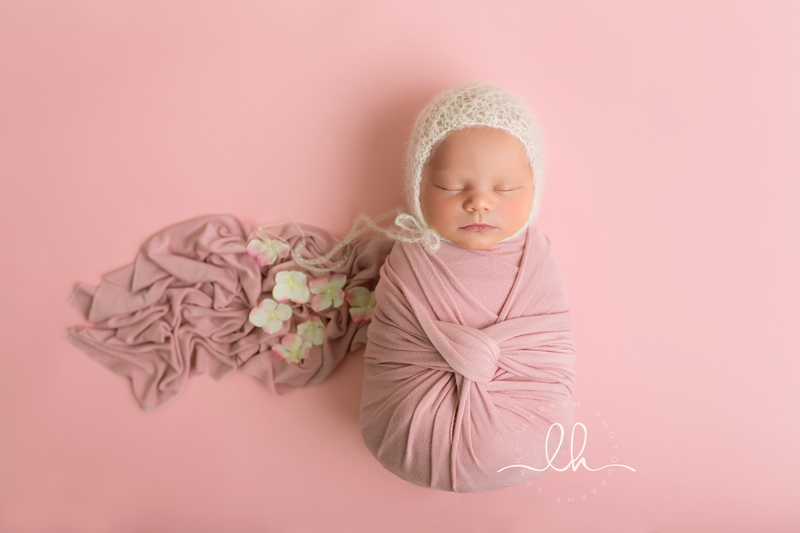 Clients regularly travel in excess of a 40mile radius for Lynne Harper Photography newborn sessions.